Security is an obvious concern for research organizations. Moving data in and out of the building requires trust by all parties, which is difficult, especially when sharing data across different countries, offices and individuals. Before engaging in any collaborative project, businesses need to determine how that are planning to share data backwards and forwards. Giving third parties access to your corporate systems by punching through your corporate firewall could make collaborating easier, but, it’s not going to help your relationship with your CIO, and it’s definitely not going to keep your IP as secure as it should be. There are also other challenges. What happens when your contract terminates with your collaboration partner? Have the most recent versions been captured? Will they delete their inbox? Wait… you’re sending data via email? Really? You shouldn’t need to find a balance between security and efficiency – and modern cloud products provide the most robust solution. With a cloud-based system, you can provide your partners with a neutral environment for collaboration – you even can restrict the access levels available to third parties too, meaning private, corporate content remains inaccessible and secure. The cloud’s benefits don’t stop at ensuring collaboration projects are secure either – and contrary to popular beliefs, an organization’s business information can be far more secure in a cloud solution than in a traditional software on-premise situation. Most reputable cloud vendors are backed by a large web provider, meaning any data stored in the cloud can be protected by the most advanced security measures available. Expensive measures like these simply out of reach for organizations working on their own or using in-house or on-premise technology. 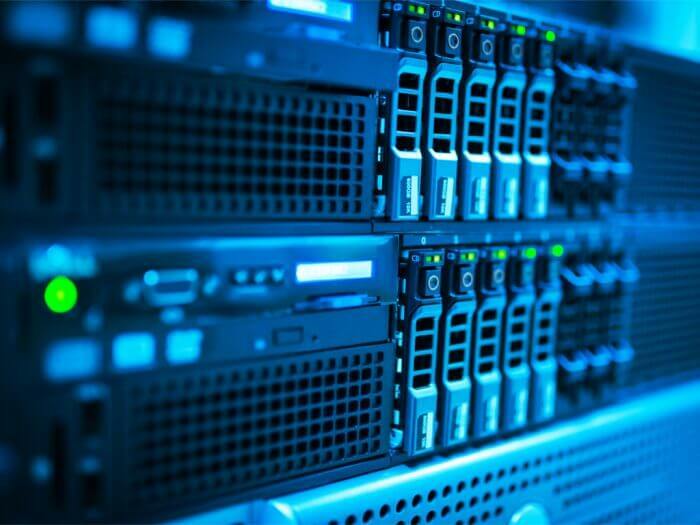 Data centers are manned 24/7/365, access can be restricted to certain IP address ranges, and intrusion detection systems can identify and block any malicious traffic. Organizations also shouldn’t forget the importance of disaster recovery – if data is stored in one location, it risks being lost forever. By providing two separate geographical locations, cloud providers can store and identically mirror all data. And should anything happen to one of these locations, operations automatically pass to the secondary data center, meaning no downtime and, more importantly, no data loss. Organizations are right to be concerned about the safety and security of their data, and given the high stakes involved, it is only right for businesses to be careful when considering how and where to manage data – but when it comes to new technologies, staying away from the cloud can sometimes be more damaging that staying put. At IDBS, we understand that our customers need to be vigilant before moving their data to the cloud. To help, we have created a whitepaper outlining everything you need to know about the security, business continuity, and customer responsibilities of our cloud platform. You can download the whitepaper here.